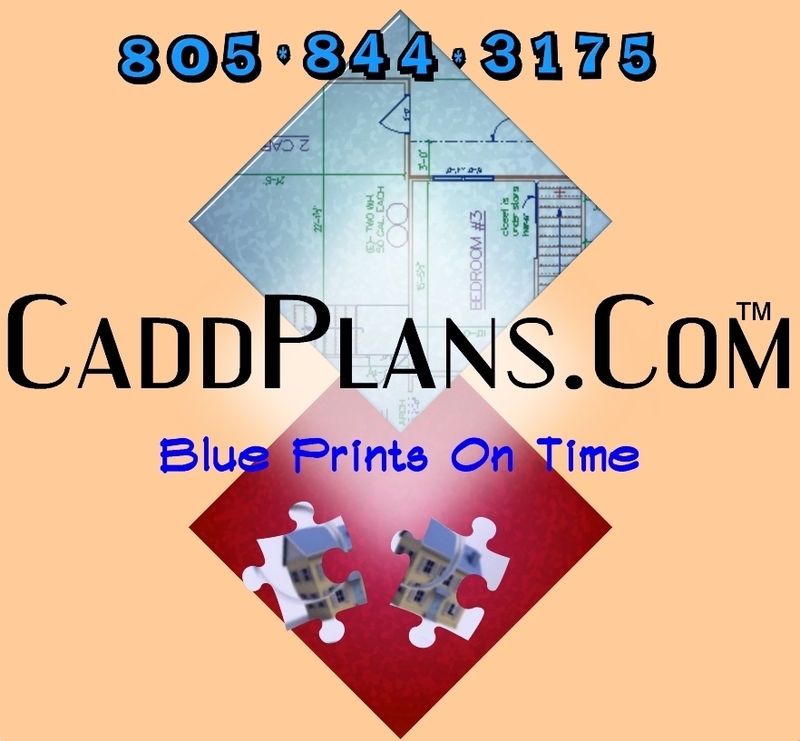 »» FREE BLUEPRINTS PLANS SAMPLES. BROWSE BY NAME PLEASE. Full time designer, General Contractor, Builder, Estimator and Cad Aided Drafter, Buena Homes Builder provides a wide and full services for residential construction and light commercial remodeling and construction services. please feel free to browse and download our Blueprints samples from previous jobs. Presented as preliminary designs sketches that is consistent with actual architectural offices practices. Advanced framing techniques, rigid foam panels, timber construction. Sketching and orthographic projections, tools and isometric sketches available. Steel framing, and modular constructions available. We use additional framing materials, including laminated beams, open web joist, laminated veneer lumber, oriented strand board, waferboard, vapor barriers, expanded plywood coverage, and expanded truss information and modern construction materials. Expanded coverage of drafting line of work, conservation design, barrier-free design, site design, contour layout, grading plan layout, site profile, and electrical, plumbing and HVAC plans. We work for architetcs too, drafting details and or piece work labor available. Call now (805) 844-3175 to start your home project. •Camarillo, CA. •Casitas Springs, CA. •Fillmore, CA. •Moorpark, CA. •Newbury Park, CA. •Oak View, CA. Ojai, CA. •Oxnard, CA. •Piru, CA. •Point Mugu, CA. •Port Hueneme, CA. •Santa Paula, CA. Simi Valley, CA. •Somis, CA. •Thousand Oaks, CA. •Ventura, CA. •Westlake Village, CA. •Buellton, CA. •Carpinteria, CA. •Casmalia, CA. •Goleta, CA. •Guadalupe, CA. •Isla Vista, CA. •Lompoc, CA. •Los Alamos, CA. •Los Olivos, CA. •Montecito, CA. •New Cuyama, CA. •Orcutt, CA. •Santa Barbara, CA. •Santa Maria, CA. •Santa Ynez, CA. •Solvang, CA. •Summerland, CA. Blueprints Prices: My prices of $4.25 per square foot includes the labor, drafting, drafting materials ( papers, ink, traveling cost, and miscellaneous stuff), taveling back and for to the city of your jurisdiction, traveling to your house for as many times as it needed, also the price include in the preliminary plans an 3D perspective for you to get a good feel of how your house addition or new home will look like, before I print the whole set of CADD PLANS for submittal. Blueprints Prices Start At $4.25 Square Foot LIMITED TIME! There are few different city offices involved in the process of obtaining a building permit and each one requires an individual, complete set of working plans, besides the ones you may want to have extra. I will not charge you extra for these extra set of plans, they are already estimated in the price mentioned above. I will come for an estimate of the work first, then if the job you are going to have done it's LESS than 750 Square Feet, then there's a flat rate of $1200 for the design and materials. we do remodelings floor plans, additions, new houses floor plans, patio covers plans, decks remodeling designs and elevations, everything is drafted using top of the art technology and specialized (CADD: Computer Aided Digital Drafting ) drafting software (some people call it CAD). Permit cost it's not included in the design price. Typically the permit cost cost between 7% to 11 % of the project's cost in the Ventura and Los Angeles Counties areas.Structural calculation it's something that also will not be included in the price, but I have engineers available for you on that ,or you can hire your own. Please Call (805) 844-3175 today to Start your home project now! Buena Homes Builder- Jose Perez ,Owner.